All humans are born pure, whether rich or poor time corrupts the soul. Some take on the mantle of evil through supernatural interference that inhabit the world. 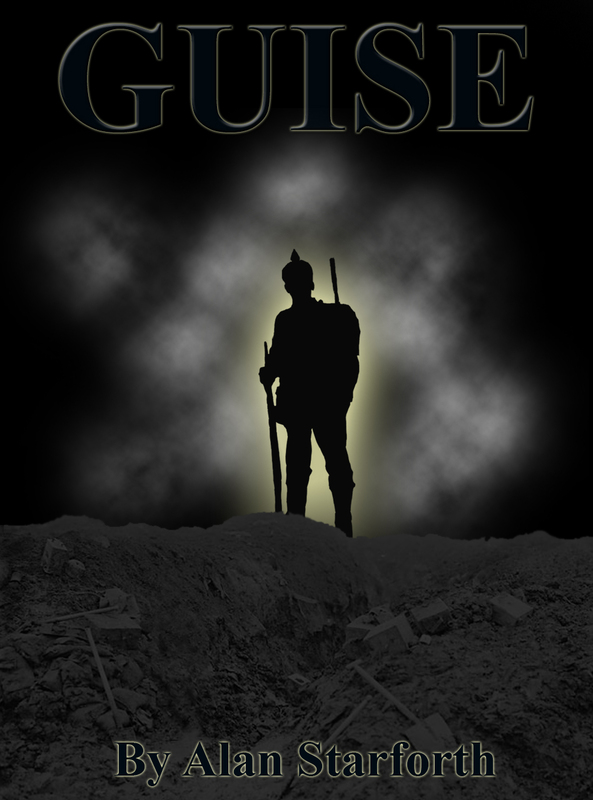 At the age of fifteen Dave Caswell enlists to fight in the trenches of France. Will he be able to kill his countries enemy?